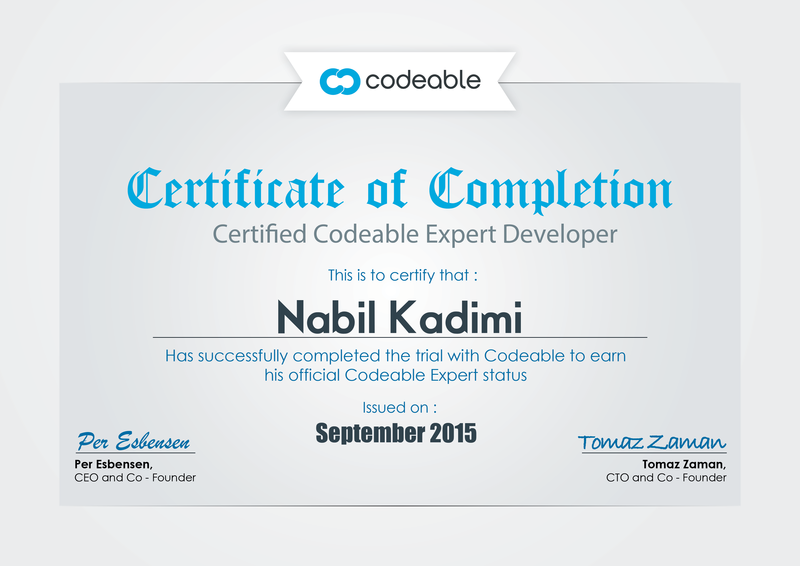 I’m Nabil, I have 12 years of experience in web development, I specialize in WordPress. I contribute to WordPress Core. I’m a Linux power user. He addressed all three issues we needed help with. There was one task that needed a little adjustment and he was quick to get it done. I would definitely choose Nabil again. It was a pleasure to work with Nabil. He was fast and did the job the way we needed it. Thank you! Nabis is fantastic and knew exactly what do to! I am about to load a new job for him! Awesome. Fast and uncomplicated service! The online forms stopped working and we were about to launch a marketing campaign. Nabil was the first expert responded to my post and he fixed the problem very quickly. Superb developer, really clear code and very helpful with advice during the handover of the new code. Highly recommended. Thanks for all your help. I know we were a pain but you did a great job!! !